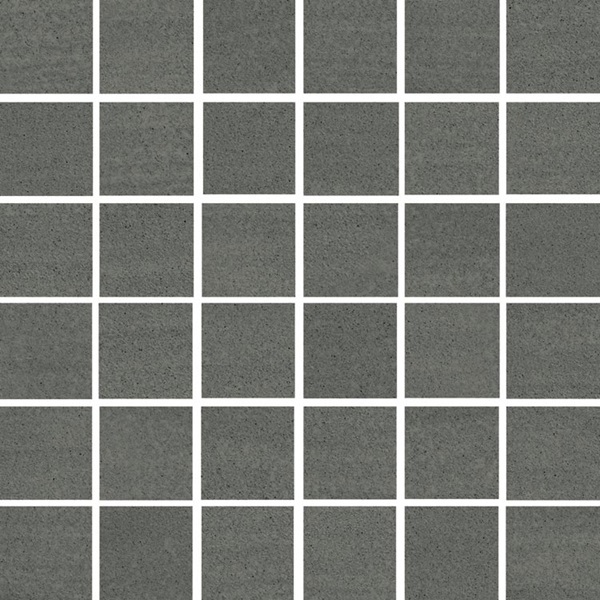 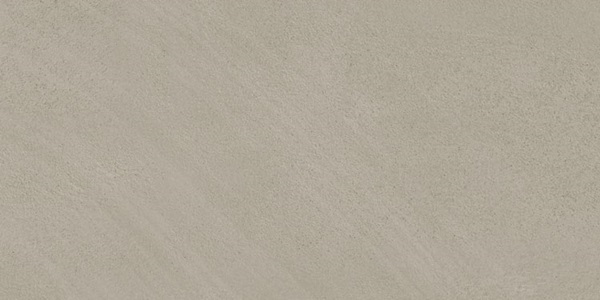 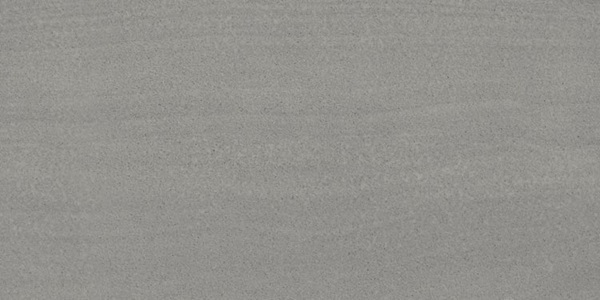 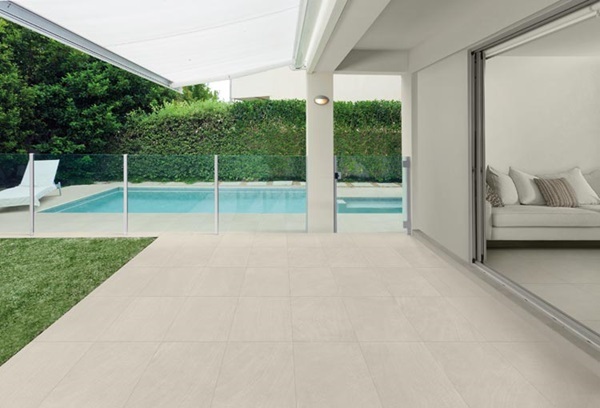 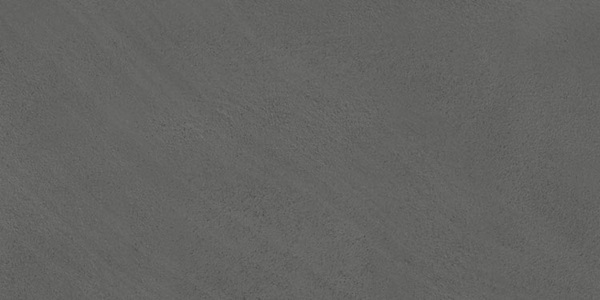 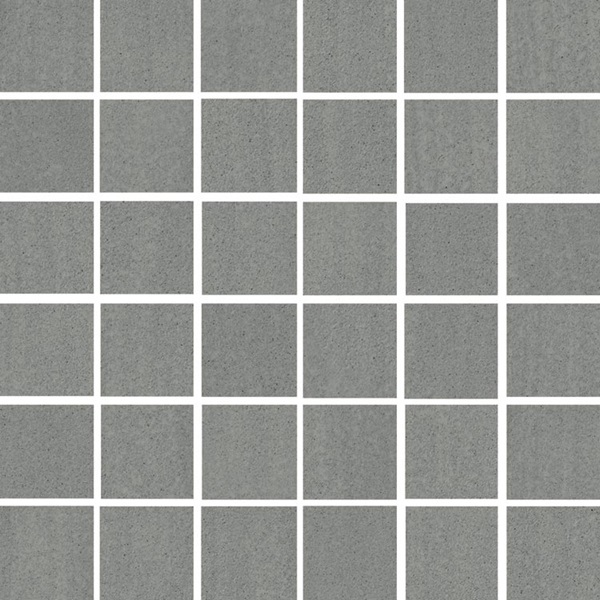 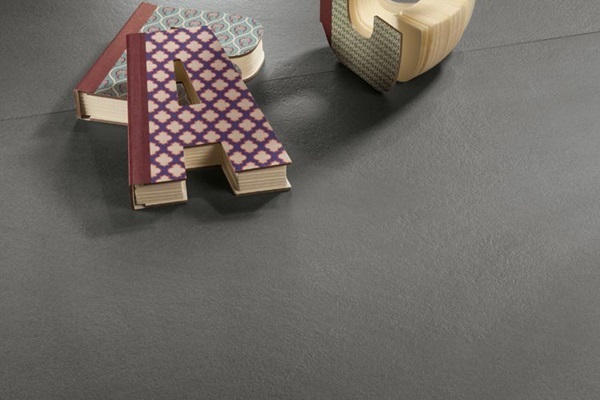 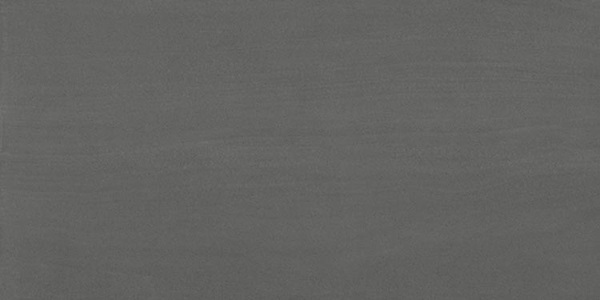 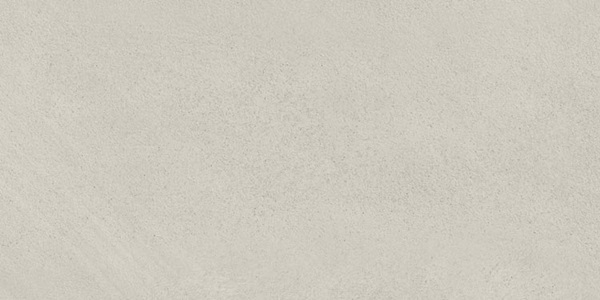 Fly Zone Eco-Stone is a glazed porcelain series with subtle texture similar to natural stone. 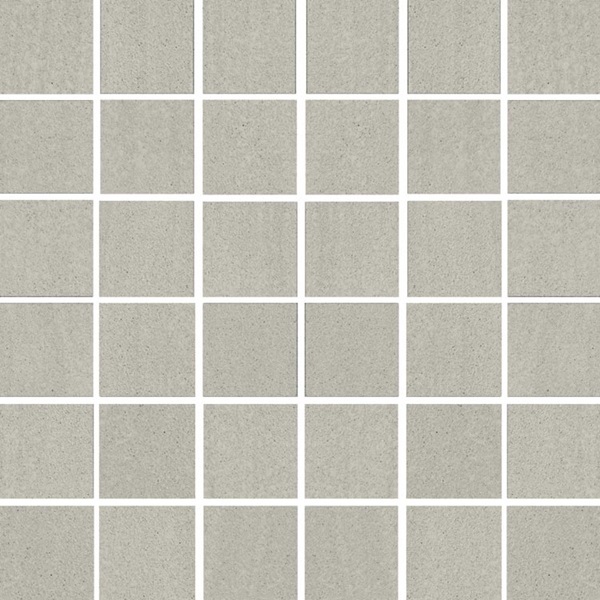 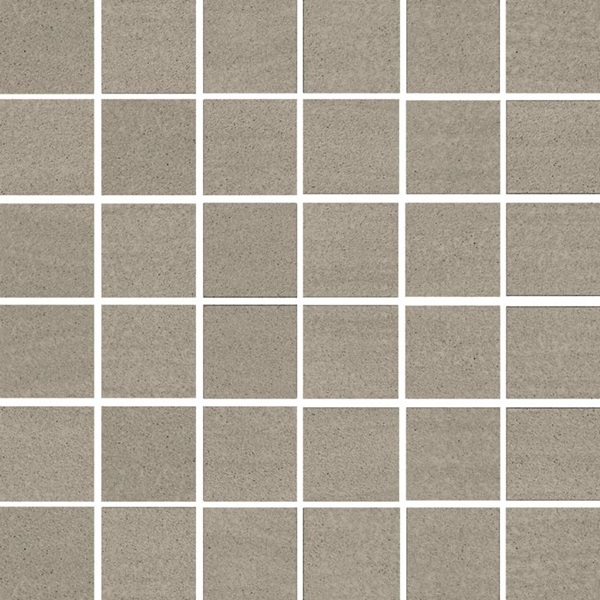 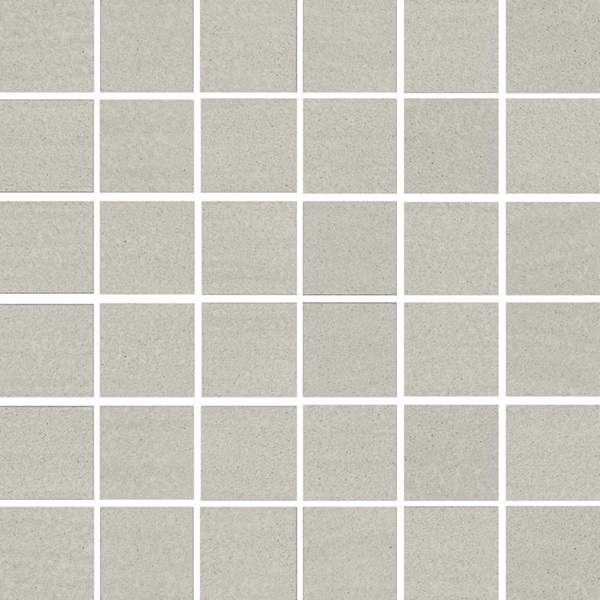 This collection is available in six muted colours perfect for modern designs. 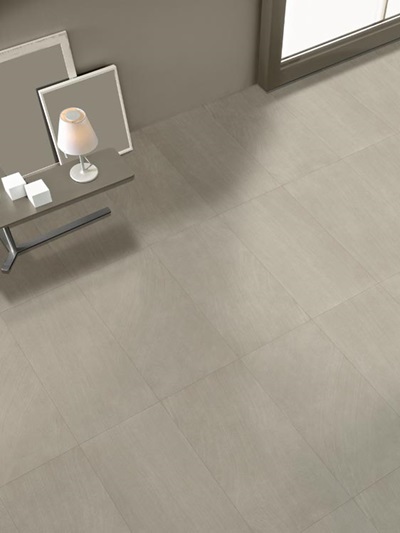 Eco-Stone Factory Catalogue - NOTE: tiles shown in factory catalogue may not be available to special order. Please contact us to inquire.